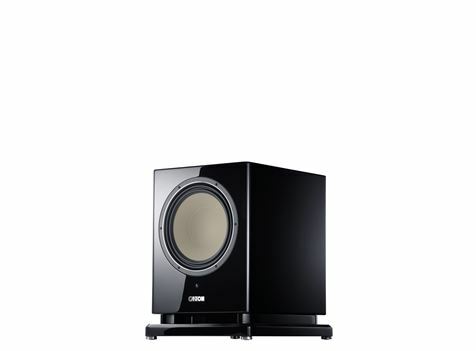 Best Subwoofer in its Class. 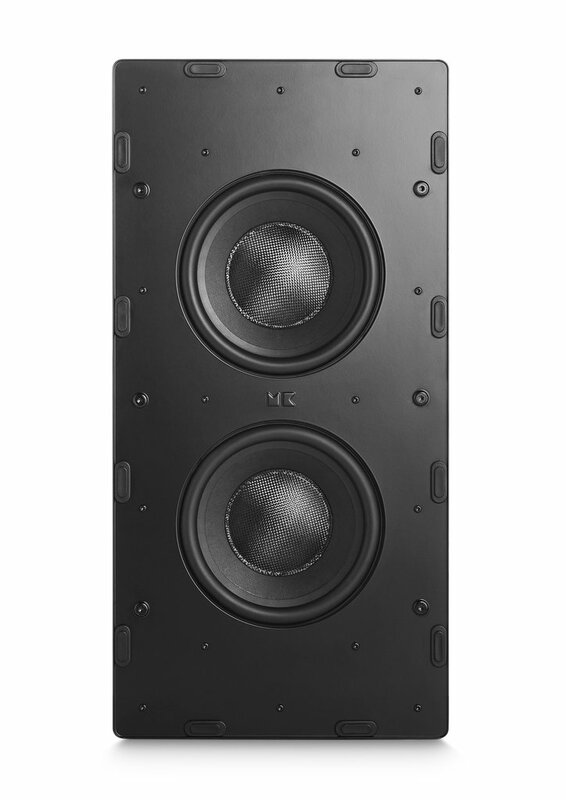 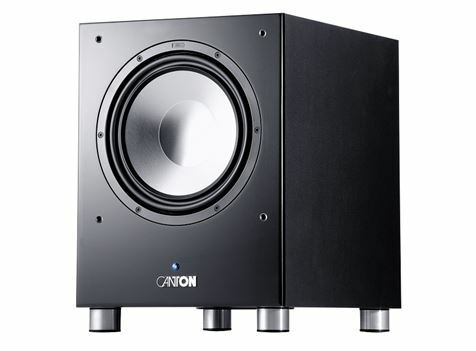 Canton 1200R Dual Aluminum 12inch Subwoofer – with bottom radiator through’s the tight and accurate BASS we all have enjoyed in the latest Hollywood Blockbuster movie. 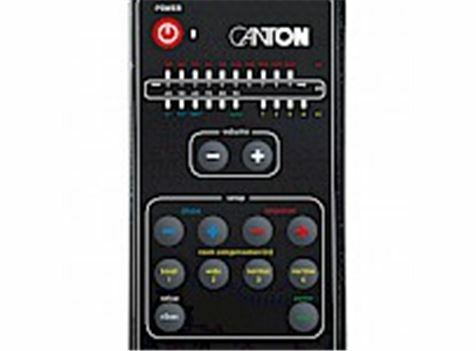 Remote control system to operate the bass frequency and performance of the system. 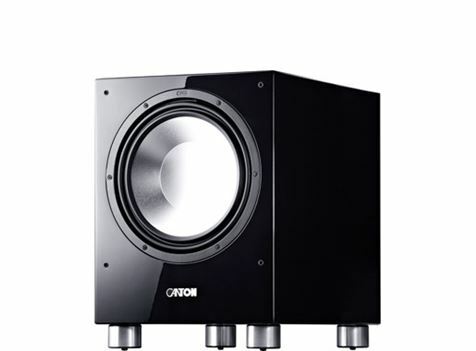 Calibrate it to maximize the room acoustics. 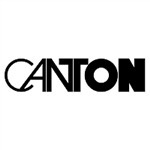 Music or Movies CANTON have you covered.